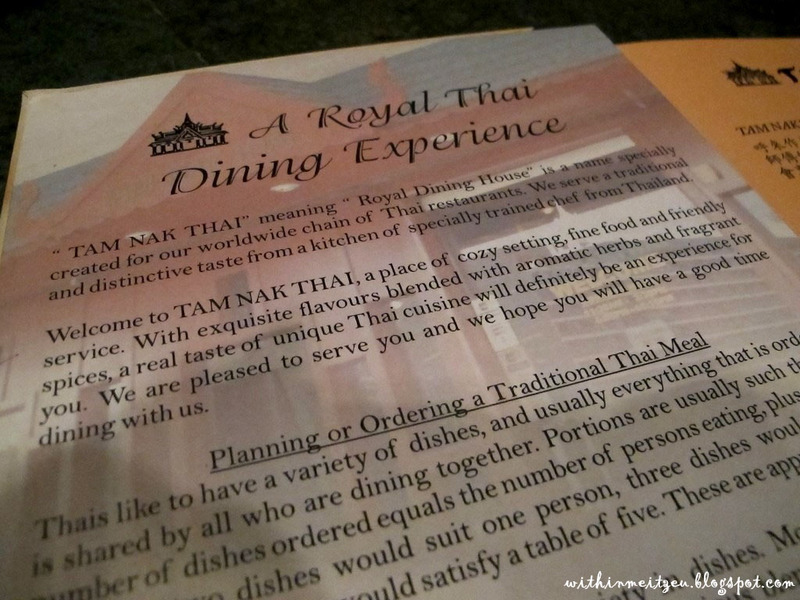 It is one of the well known Thai Restaurant in town for years. Heard friends and family members who keeps praise it for a long long time. 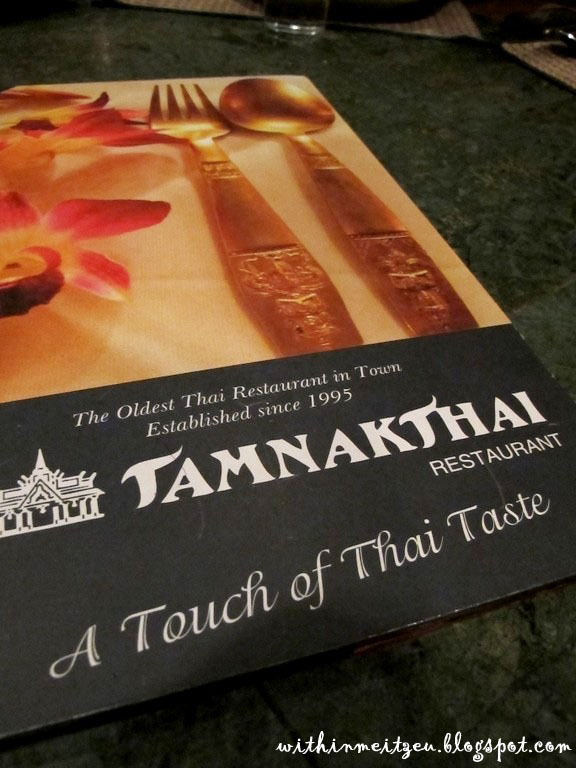 The oldest Thai Restaurant in town, established since 1995. Reasonable pricing and it's also depends on those dishes we want to have. We ordered few usual must have dishes of Thai Cuisine from any restaurant. 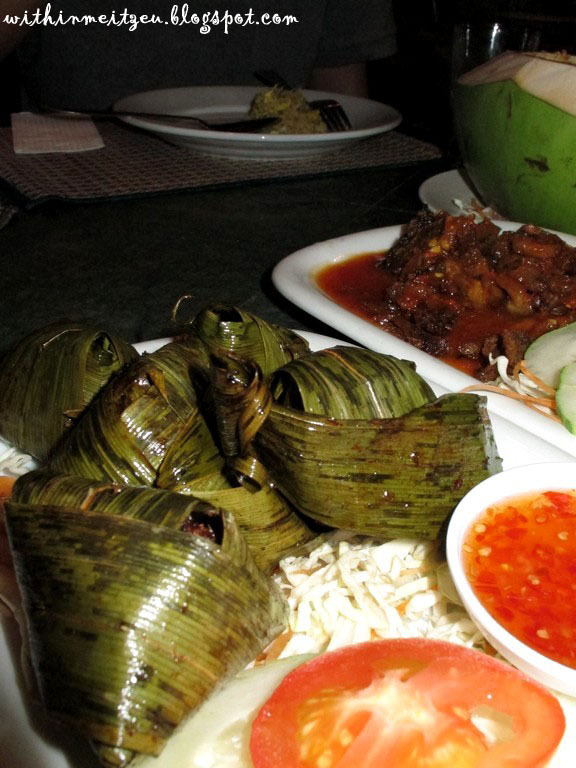 However, we didn't ordered much the other day, just few dishes for the night. Look tasty and taste good too! 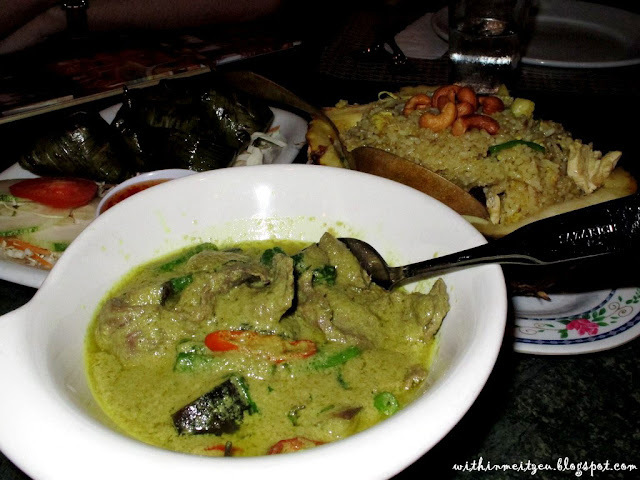 I'm in love of Green Curry, even I bought few packets of Green Curry paste from Cosway to fulfill my tastebuds! 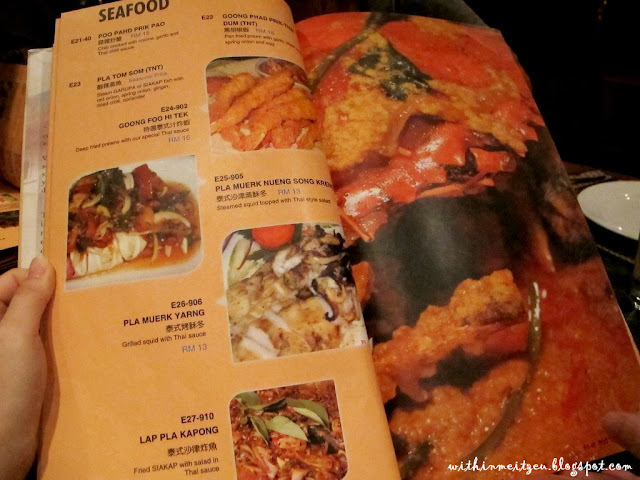 Nyum! 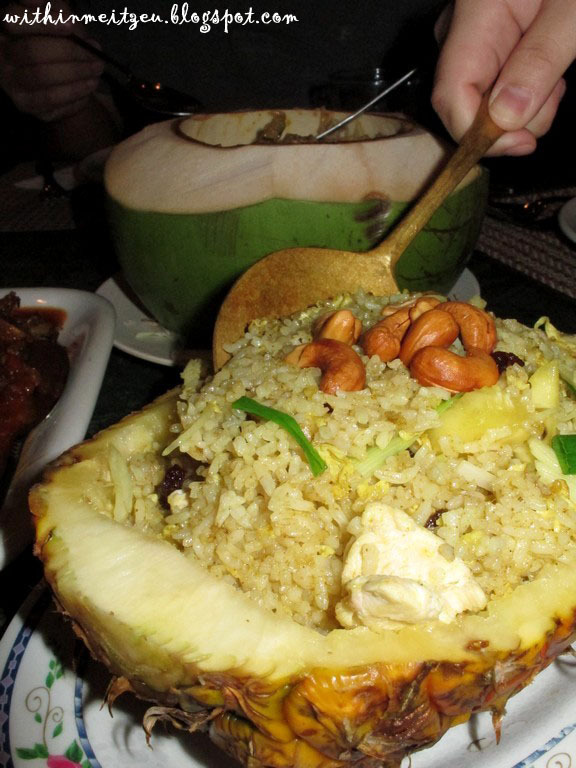 The must have pineapple rice in any Thai Restaurant. 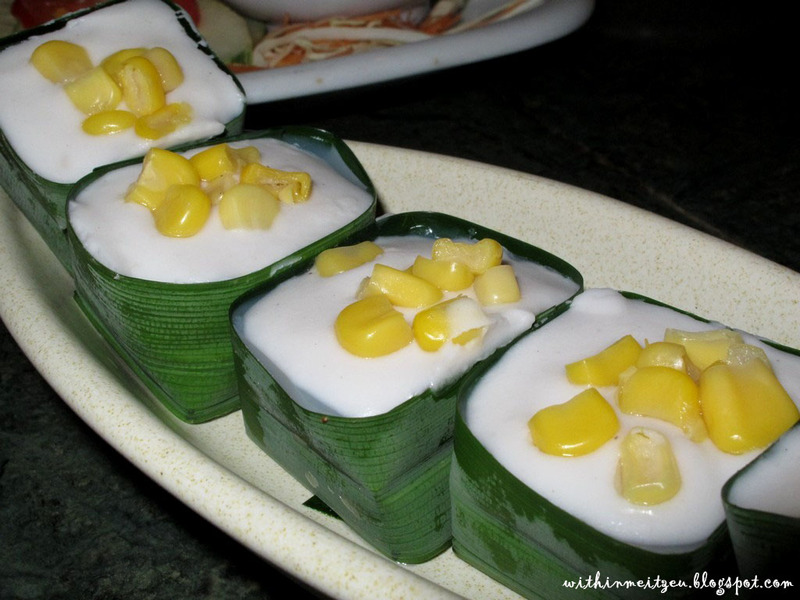 Nice fragrance of pandan chicken! I can't remember what was it called but I know it taste yummy!